The Washington, DC area is home to some of the nation's best athletes, countless fitness buffs and respected thinkers. It is also home to busy professionals, exhausted soccer moms and frustrated commuters. There is one thing they could all benefit from: natural, non-invasive options to help improve overall well-being. That is where Capital Cryo comes in. 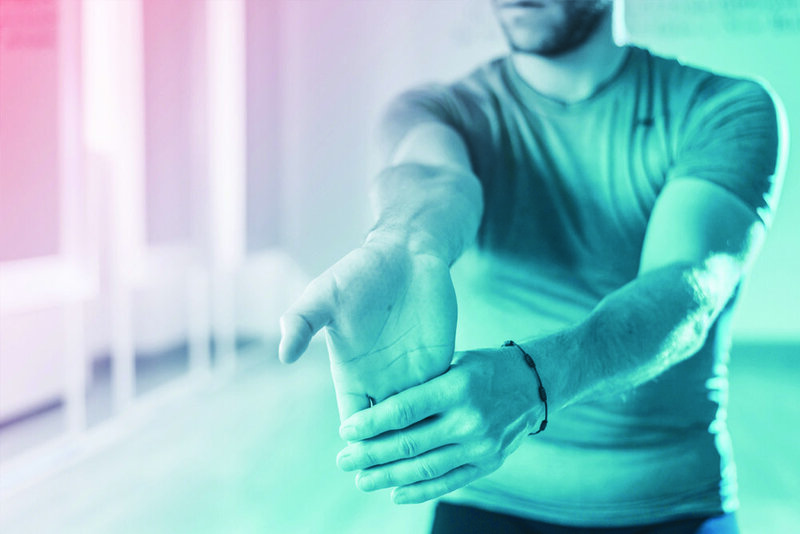 Capital Cryo offers innovative cold therapy and wellness treatments for both athletes and fitness enthusiasts, for the stressed-out and overworked, for those looking to get their bodies back on track from injury and chronic pain, and those seeking general health and wellness. What Can Cryotherapy Do For You? Cryotherapy offers relief for people suffering from chronic pain. Many people suffering from inflammation-related diseases and skin disorders like fibromyalgia, rheumatoid arthritis, multiple sclerosis and eczema have found comfort through regular use. It has also been used to promote quicker healing post injury or surgery. Cryotherapy increases the body’s metabolic rate and collagen production, stimulating higher energy levels and a sense of well being. With consistent use, clients notice an improvement in mood, sleep patterns and skin tone. Using a brief exposure of the body to ultra-low temperatures, cryotherapy quickly became know as a powerful treatment for inflammatory disorders and injuries. 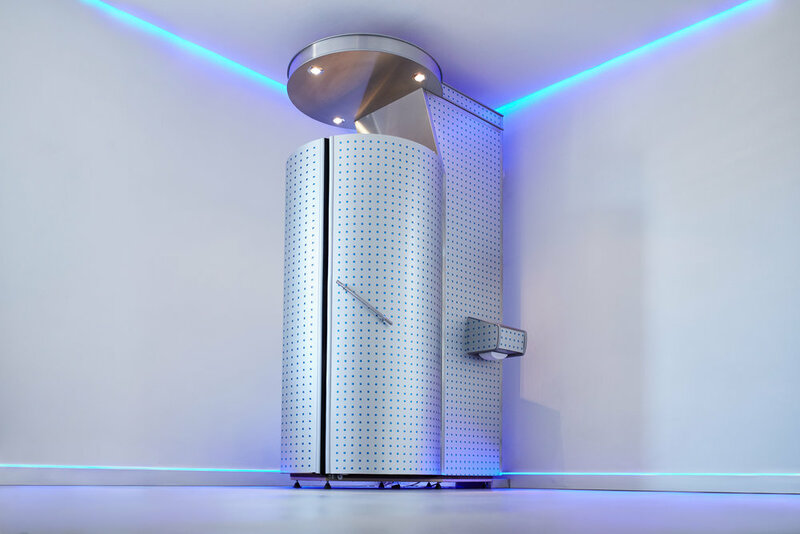 Over the past decade, wholebody cryotherapy has gained popularity worldwide as top athletes and celebrities tout what they believe are its many benefits and uses. 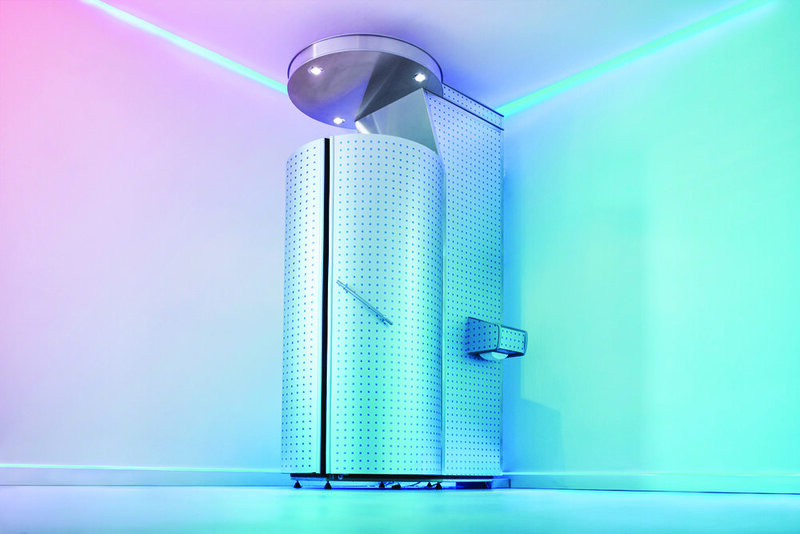 Your burning cryotherapy questions answered.